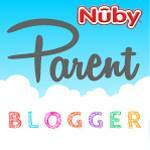 Nuby Wash or Toss Stackable Section Feeding Plates Review! 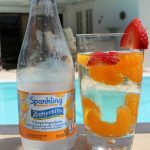 How I Remove Stains from Car Upholstery with Biz! 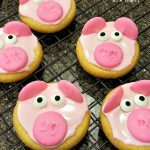 Peppa Pig Party Ideas With Decorated Pig Cookies! 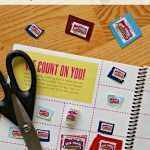 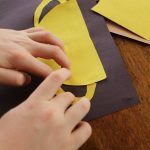 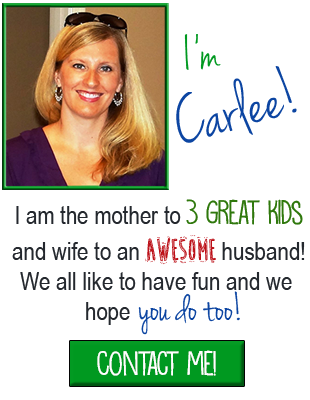 Tips To Getting Started As A Box Tops For Education Coordinator! 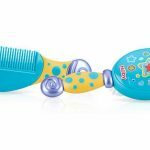 Nuby Comfort Grip Comb and Brush Set Review! 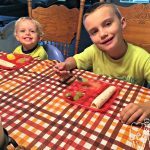 My Toddler Loves To Use Them Himself! 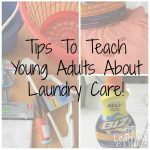 Tips To Teach Young Adults About Laundry Care! 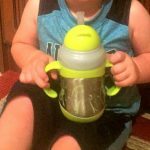 Nuby Clik-it Flip-it Stainless Steel Insulated Cup with 360° Straw Review! 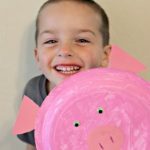 World’s Greatest Dad Trophy Craft for Father’s Day!